We are dedicated to fostering high service standards while being an advocate for sustainable business operations. 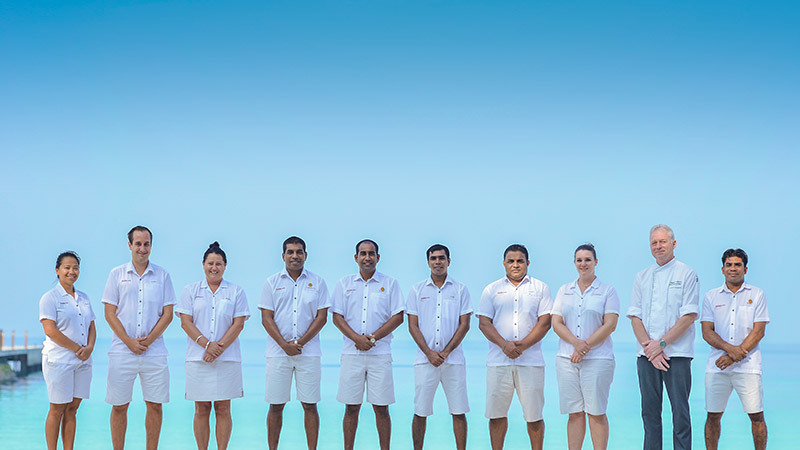 Meet Veligandu’s Management Team and learn more about the people 'behind-the-scenes'. At Veligandu, we believe that collective success comes from the individual success and integrity of our people.